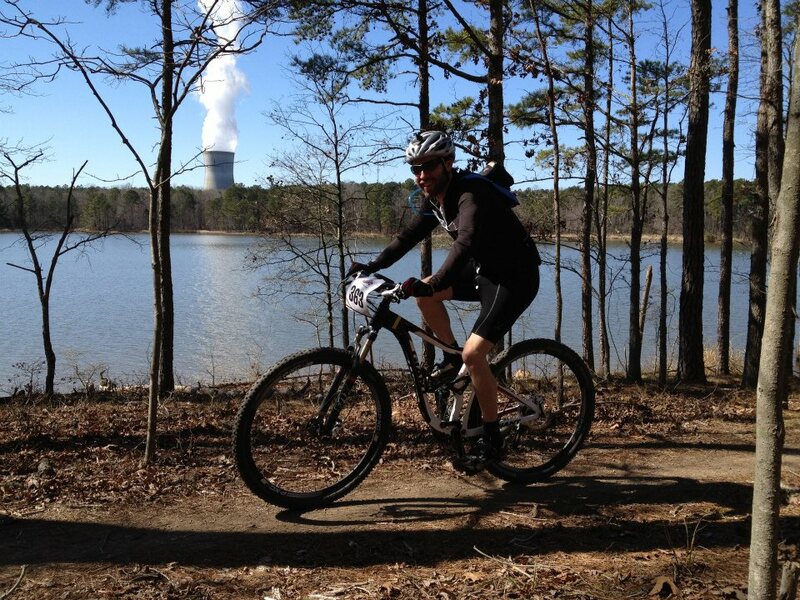 We had great weather and wonderful trail conditions for this Saturday’s race. Thanks to everyone who came out to participate or to volunteer. It was great to see several people trying their first endurance event, or setting their personal best for longest mountain bike ride. Here are the race results: Meltdown final Results by Category.